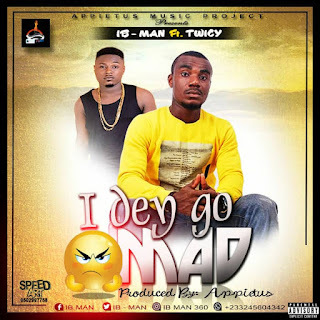 IB-Man features Twicy on this new joint titled I Dey Go Mad. Appietus was on the production seat of this song. 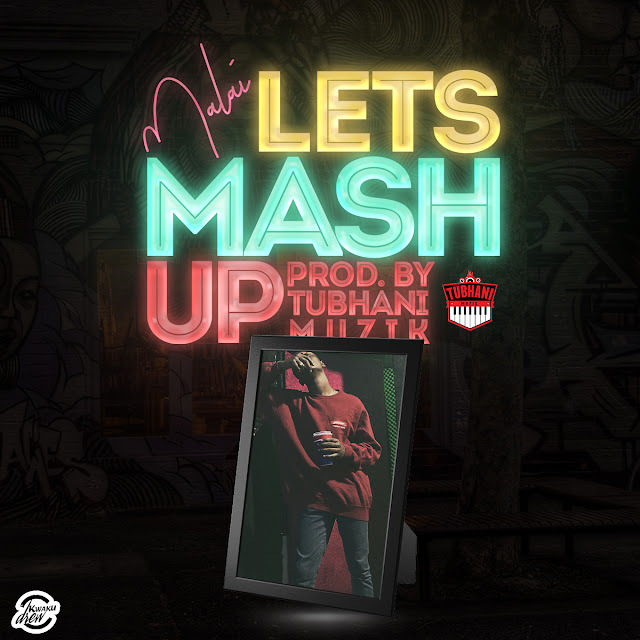 Update your playlist by downloading the song below.